1990 VHS from AAA Foundation for Traffic Safety, Length 5 Min. The first person on the scene at a traffic collision can very possibly save a life. 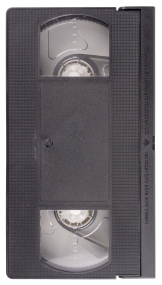 From this 5-minute VHS video, you will learn the proper procedures that the first person should know and follow.